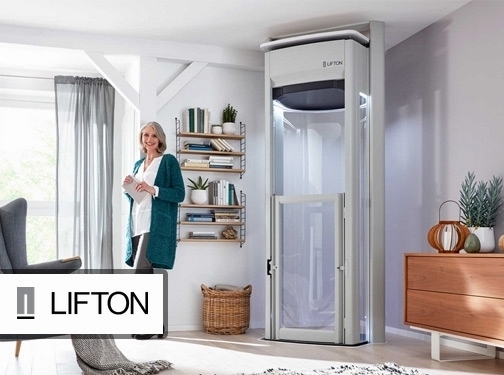 The Lifton Home Lift is a premium domestic lift brand offering homeowners the ultimate in home lifts. The Lifton Home Lift is easy to install as there are no requirements for hydraulics or supporting walls as the lift is powered off the walls and travels on unique stilts. UK based business - with 3 branches throughout the UK - providing lifts for residential properties. Website includes details of services provided, details of awards won, accreditations gained, testimonials, associations, full contact details.